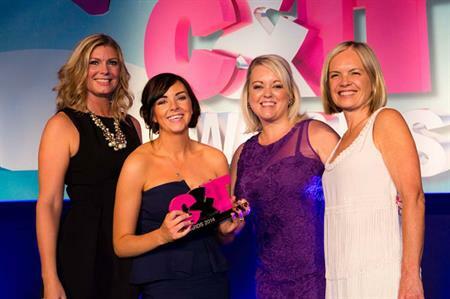 Visit Belfast won Destination Marketing Team of the Year at the C&IT Awards 2014. More than £1bn has been invested in Belfast over the past decade, transforming the city beyond recognition. It is now one of the fastest-growing MICE destinations in the UK, an achievement that wouldn't have been possible without the tireless work of Visit Belfast. Back in 2011 it embarked on an ambitious three-year plan to double the value of business tourism to the city. The team recorded its highest ever year for business tourism sales in 2013/14, winning 82 new conferences worth £37.7m in economic impact, and securing 86,240 new conference bed nights. The team's tireless enthusiasm has delivered significant returns for Belfast and its industry partners, with an additional £200,000 generated in partner income through cooperative sales and marketing activity. Other developments include the launch of a business ambassador programme to tackle the corporate MICE market, and a new marketing campaign to challenge perceptions of Belfast as a business tourism destination.